Normally, everything I post at Wise Old Owl Designs is happy, happy, happy! 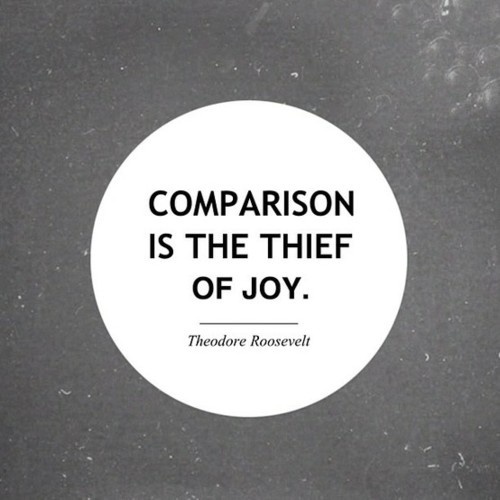 But, this is going to be a more serious post on the topic of comparison....competition.....or, as my hubby calls those who copy everything others do....being a "mockingbird". I agree with that to a certain extent. ....but when our lives get to the point where we completely have no mind of our own and we copy everything others do....even going so far as to wanting someone else's life....it can get quite scary....especially, for the one being imitated. God made each one of us different. Oh, yes, we have certain things that are the same...but each of us is an individual with our own set of talents and ideas. Let's learn what they are and use them for HIS glory....not to compete with one another, or try to "one-up" each other!! !